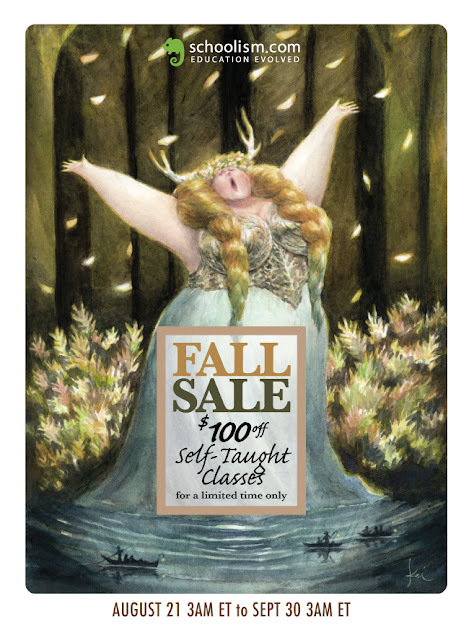 For those people who have asked me when the next sale for my class is coming, the answer is, apparently, now. Thanks to Kei Acedera for the beautiful promo image! do you happen to know if they ever do sales for the guided course as well, Sir? Kyle: They don't usually. I know they've had discounts on guides courses before but it's only once in a blue moon compared to their yearly sales. Where did you get that picture of me?? ?